This is a pre-order listing for my Shocker colourway. A variegated colourway of hot pink, blue, grey and possibly some white (undyed), due to the unpredictability of the dye technique used. The pictures are a guide only, I dye in small batches and each dye lot may vary, as may each skein within a dye lot. Please note that due to the natural colour of yak and baby camel blends the shades in this colourway may appear differently. 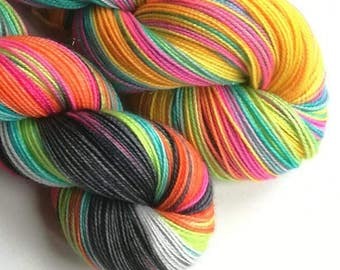 You can find more details about my yarn bases and link your purchases to your stash on Ravelry - http://www.ravelry.com/yarns/brands/felt-fusion If you would like a yarn base that isn't listed please contact me and I will see what I can do. 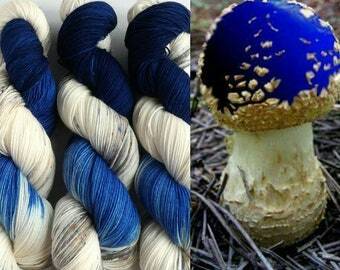 Please remember that different yarn bases take dyes differently. Superwash yarns generally give a brighter, more vivid result. Yarns containing yak are a grey colour naturally, so the outcome is generally darker than on a whiter/cream base. Baby camel blends are a light brown base. There are a lot of factors involved in hand dyeing; I dye in small batches, but even skeins dyed together may not be exactly the same, so you may choose to alternate skeins in your project. Just as described and the seller was awesome to correspond with! It even shipped fast from over seas! 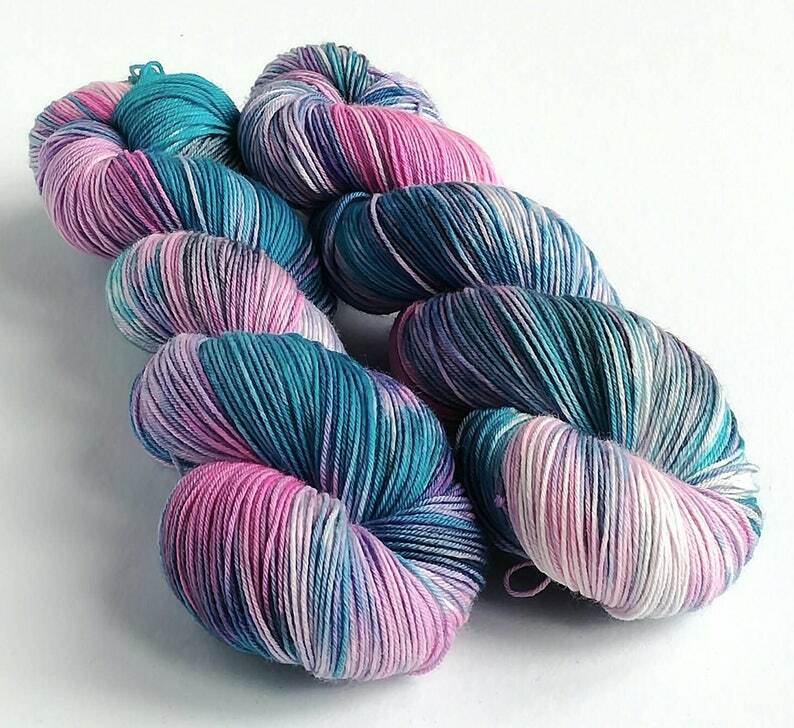 Love this colourway, it is so pretty and knits up beautifully.